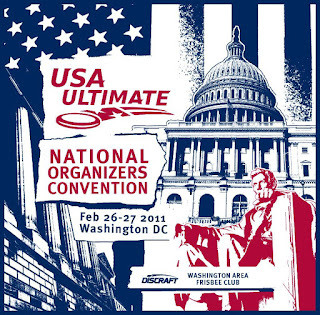 USA Ultimate convened a very full 2-day conference for league organizers in DC this past weekend. There were nearly 100 registrants mostly from the US, and also Canada. The conference had sponsorship from FiveUltimate and SAVAGEUltimate - both handed out some serious amounts of schwag. Overall, a great opportunity to share best practices, lessons learned and network with fellow league organizers! > Current (2010) USAU membership #s: More Youth than Adult! > Expect extensive youth + education programs "Learn to Play"
3. LEAGUE DEVELOPMENT - TIME TO GET SOME PAID HELP? 2. 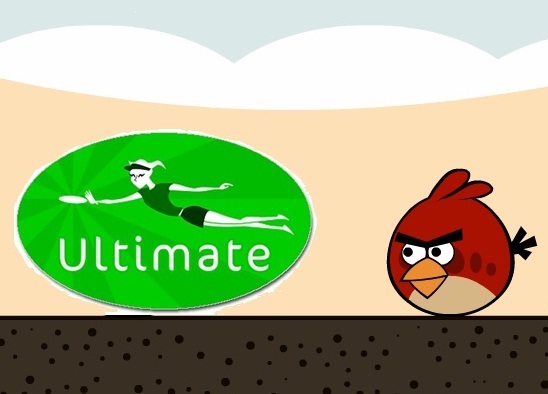 YOUTH ULTIMATE COACHES: ARE YOU A TEACHER OR A DUDE? A: Joe is in India. Stuck between the Tonka Truck (#31) and the "noisemaker on a stick" Corn Popper (#33), the Frisbee is respected with the 32nd most influential toy. 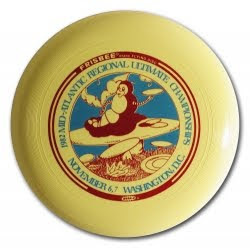 #32: The Frisbee's history began in Bridgeport, Conn., where Yale University students played catch with pie plates from the local Frisbie Baking Co. 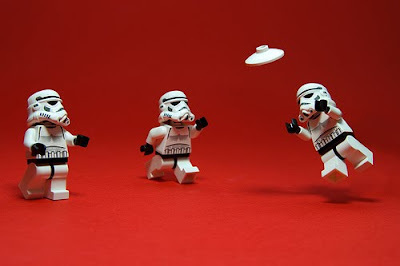 The story goes that they used to yell, "Frisbie!" to warn others walking nearby to look out for the airborne plates. Inspired by the UFO obsession that swept through American culture in the late 1940s, two men, Warren Franscioni and Walter Morrison, created a plastic version of the soaring disk, calling it a Flying Saucer. It was sold under that name until Wham-O purchased the rights in 1955 and renamed it the Frisbee, an ode to the bakery that inspired it. 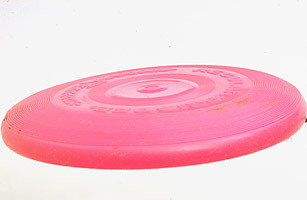 Since the early 1960s, hundreds of millions of Frisbees have been sold, with leagues and tournaments dedicated to the sport. Poor Milhouse! 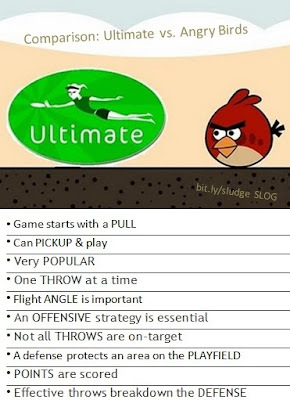 It's not quite "Ultimate"; it takes more to make it 100% Ultimate frisbee. 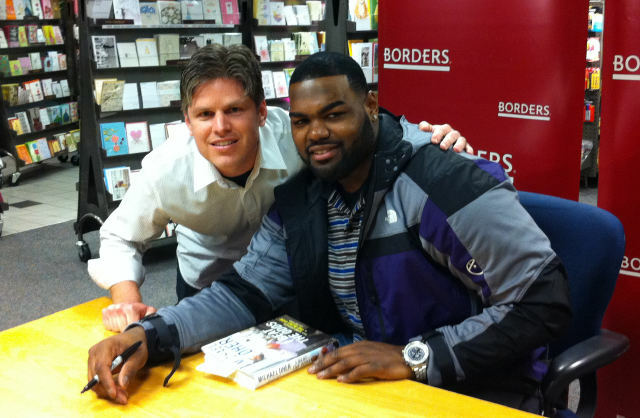 Brian, the Redskins fan, with frisbee football NFL player Michael Ohler of the Baltimore Ravens; famous for "The Blindside" movie. Is it time to retire the Sludge on the field (not referring to polo fields goose poop) banner? Nothing else to do with your Saturdays? Core group wants to continue & use the trademark? Time to replace dictatorial leadership? Need supply of material for ma hectah and SLOG? The essence of what Phil Collins (or Dianna Ross) sings "You can't hurry love" can be applied to the stall count in Ultimate. A. Stalling: The period of time within which a thrower must release a throw may be timed by the stall count. 1.The stall count consists of announcing “stalling” and counting from one to ten loudly enough for the thrower to hear. a. The interval between the first utterance of each number in the stall count must be at least one second. c. If the count resets to one during a stoppage of play, it is considered a new count. a. If the marker does not say “stalling” to initiate or resume a stall count, counts at intervals of less than one second, or skips a number in the count, it is a fast count. b.If a fast count occurs in such a manner that the thrower does not have a reasonable opportunity to call “fast count” before the first utterance of the word “ten,” the play is treated as a contested stall (XIV.A.3.b). c.If this (XIV.B.1.b) occurs in the same possession following a contested stall (either due to XIV.B.1.a or XIV.A.3.b), the stall count resumes at six. Sludge officially became a financial "BACKER" of the flying disc flick - described here last year. Thanks for helping us to make this lovestory VISIBLE on the big screen! In order to help the movie to take its final steps, the pledged money will go into post-production, music licensing and the final 35mm master-copy of the movie. The Invisible String will be shown in international movie theaters and screened at film festivals in 2011. JOIN US on this unique trip and become involved with the very first feature-length movie about the joy of play! This documentary will be a journey into the hearts and minds of the people that started this movement and the subsequent individuals, whom all have paved the way for its continuing global development. The Invisible String will feature the most influential players in the US, Europe and Japan. It's a documentary about their personal stories, the fascination of flight and the joy of play with a flying disc. We follow the footsteps from the very beginnings of pie tin tossing to the biggest international play-togethers of today. We explain why Australians threw orange peels at Frisbee players, why the Japanese love sidearms, and how the Alien Birth Ritual fits into this context? You will find out! Apart from the overwhelming support from the disc community, we are happy to have signed an international distribution contract with the renowned Boomtown Media Berlin and the production company Joroni Film. The filming and pre-production was supported by the national Mediaboard Berlin/Brandenburg. We have finished shooting and are in the process of post-production. Hit the hay? Or, dream of a beach layout? Both! 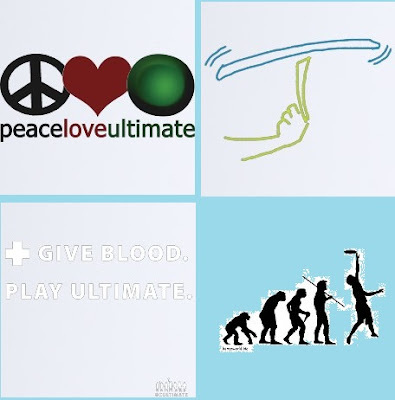 Info: Ultimate frisbee-themed hard, snap & clear cases for the iPhone. Sarah shares a proven (& White House-approved) soup recipe. 1) Start by making smothered cabbage. 2) Soften onion in olive oil. Stir in cabbage & vinegar & cook for 1.5 hrs. 3) Next, prepare a broth. 4) Put cabbage into pot with broth, bring to boil & add rice. Stir occasionally until rice is just done. May need to add extra water or stock. Add butter & cheese. Today marks the one year anniversary of the passing of Walter "Fred" Morrison (1920 - 2010). Verizon & Apple will start taking iPhone 4 pre-orders again at 3 a.m. ET Wednesday, Feb 9, and stores will open early Thursday, Feb 10 to kick off the retail Verizon iPhone sales. Apple announced the iPhone4 suffers from reception issues based on how they’re grasped. This issue highlights properly gripping a disc to optimize reception (catches). Green Bay won 31-25 over Pittsburgh. Gayle, Brian, CH, Sarah & Joe (5 out of 8 commenters) chose correctly by selecting the favored team. Brian (15 to 10) was closest to the point margin [6)] while CH (27 to 17) was the most on-point with the actual score [31-25]. 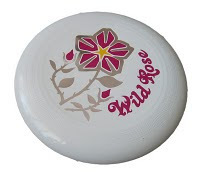 Above: A vintage collectible ultimate tournament disc from 1982. A cool Allison in Wonderland variation design on the Wham-O 82-E mold. This was originally the Wham-O 80 mold and was re-tooled a few times to eventually become this 82-E mold. Colors: White & Yellow. Allow me to be the first to wish you: Gong Xi Fa Cai (Happy Chinese New Year) - year of the rabbit! 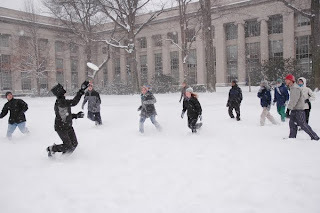 With the midwest and northeast received another reminder it's still winter, here's some advice when you go play snowltimate (Ultimate in the snow). 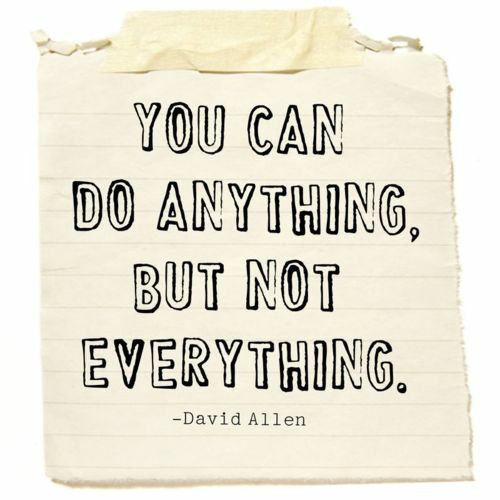 Keep your shoulders over your knees, or else you’ll lose it. You want a straight line from your shoulder down through your knees to your feet. Defenders face a disadvantage playing on a slick field. Use stutter steps & head shakes - they’ll have trouble recovering and keeping their footing. 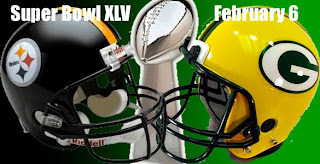 The matchup of NFL's Super Bowl XLIV on Sunday, February 6th, 2011 in Dallas, TX has 2 storied franchises from the AFC & NFC -- Pittsburgh Steelers vs Green Bay Packers. 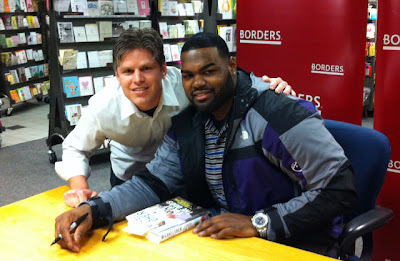 1. Who wins the game - Steelers /or/ Packers?